from blank pages...: from blank pages... Linky and a Thanks kind of day! from blank pages... Linky and a Thanks kind of day! Anyway... what are you working on? Anything fun or new? Awesome! 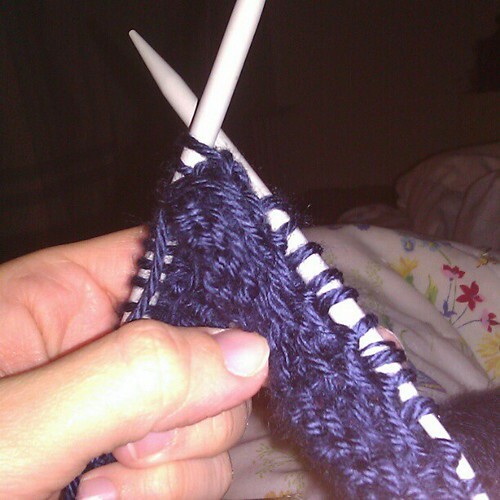 I want to learn to knit. I think a couple people have taught me a few times but I keep forgetting how. I would get dizzy if I knit too much...hope it turns out! I'm sure it'll be great.